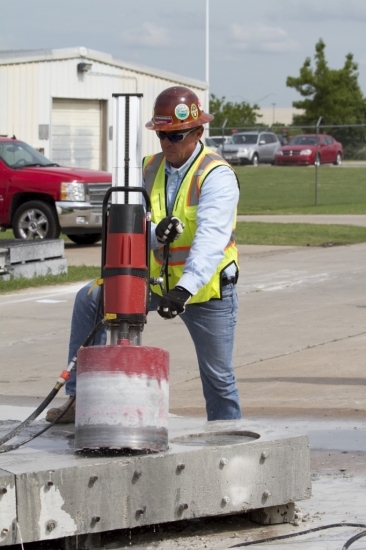 All rigid concrete segmented diamond drill bits are laser welded for superior strength. Three times stronger than conventional brazed bits. 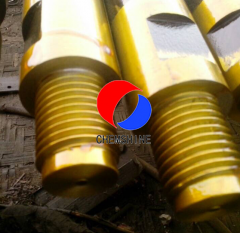 Chemshine concrete core bits are high speed , multi-purpose bits for drilling in many types of materials including reinforced concrete, cinder block, stone, etc. 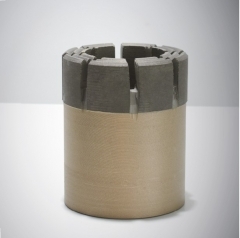 Unique diamond segment design can increase drilling speed as much as 30% over conventional bits. 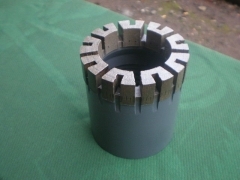 We can provide clients with concrete core bit body without the segments. They are widely used for drilling holes in some of the hardest materials around. Very common with builders, plumbers and DIY enthusiasts, these diamond core drill bits can be drilled holes in bathroom tiles, drilling holes in fish aquariums, drilling holes in mirrors and in stone and concrete. 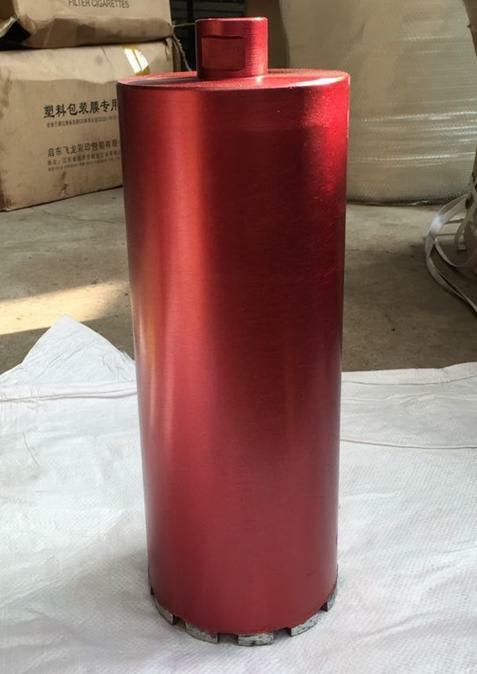 According to the customers requirement, it can get the coring sample or not. The segments on the bits can be supplied separately. 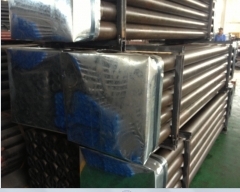 And, the extension rods for connecting the thin wall core bit and the machine are avaliable. 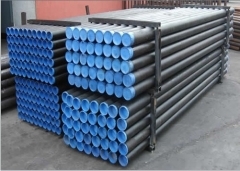 The length and the threads depend on the customers' requirements.